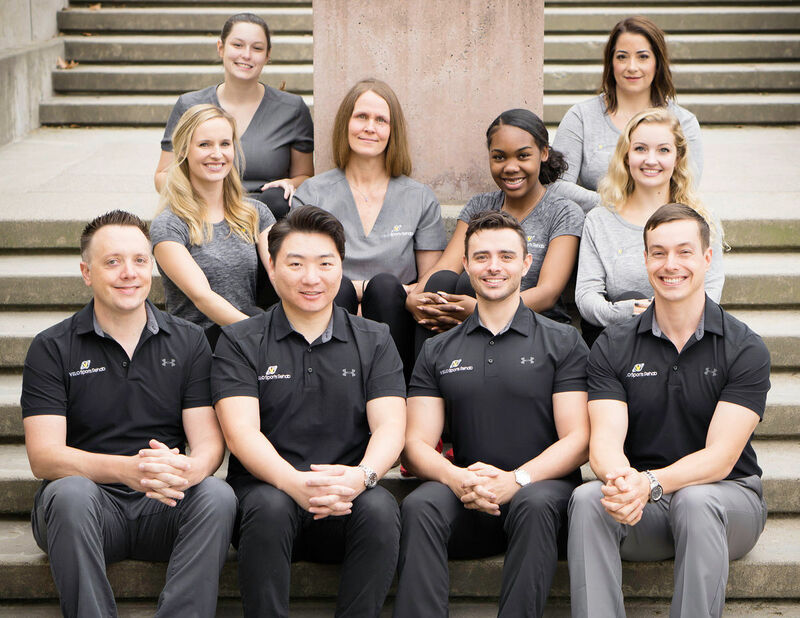 Velo Sports Rehab provides unsurpassed injury management and soft tissue treatment to the Seattle area with locations in Bellevue and Queen Anne. 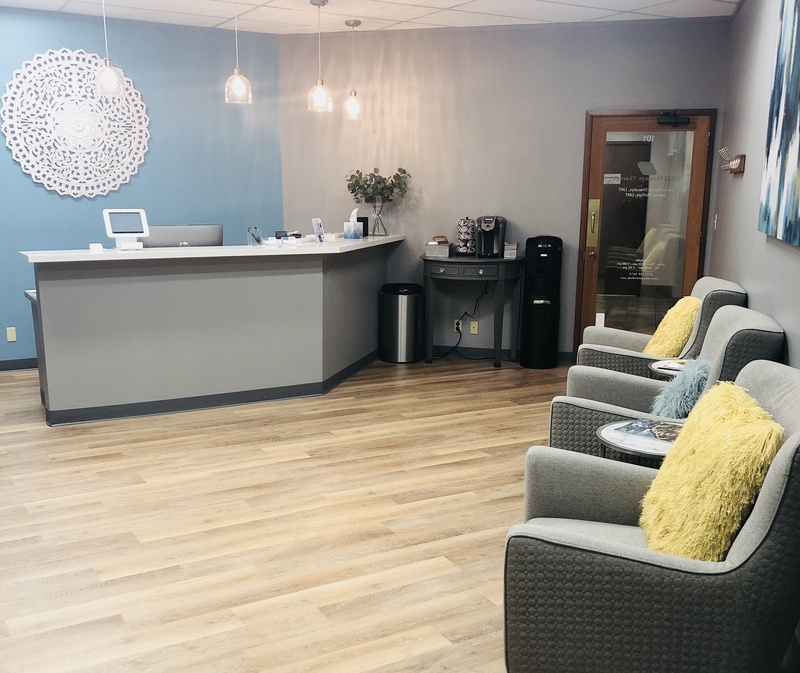 Our doctors and massage therapist have extensive experience treating athletes of all levels, motor vehicle accident patients, those injured on the job, and post-surgery rehab patients. 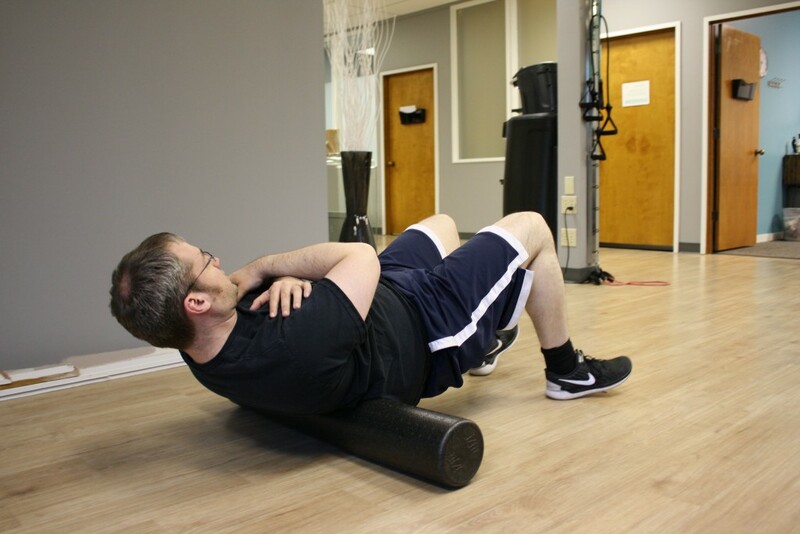 Our mission is to get you back to doing the activities you love, and then keep you active and pain free! Each one of our staff members cares about your wellbeing. 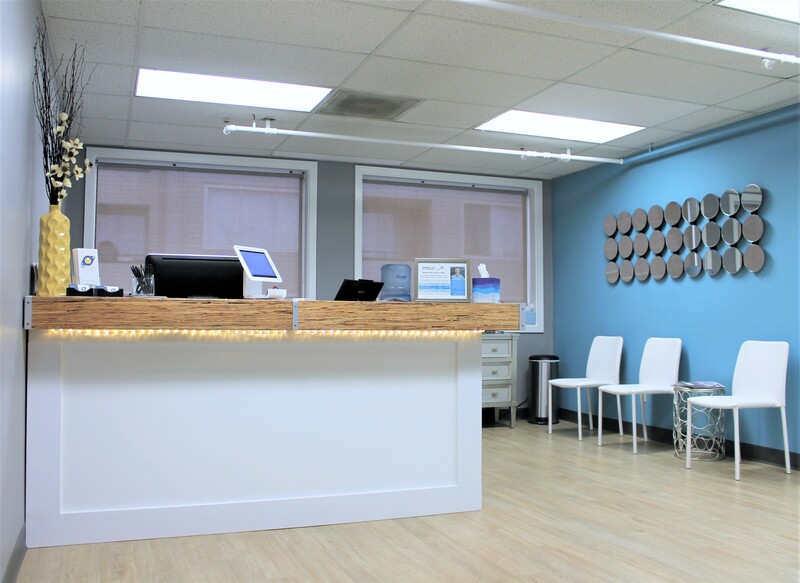 We take the time to get to know you and ensure you receive well-rounded care. Our office is kid and pet friendly! Active Release Techniques, also known as ART, is considered the gold standard for soft tissue treatment. It is a combination of movement and massage used to break down scar tissue, generate increases in functional muscle length and release fascial adhesions. Our doctors hold certifications in multiple instrument-assisted soft tissue treatment techniques. 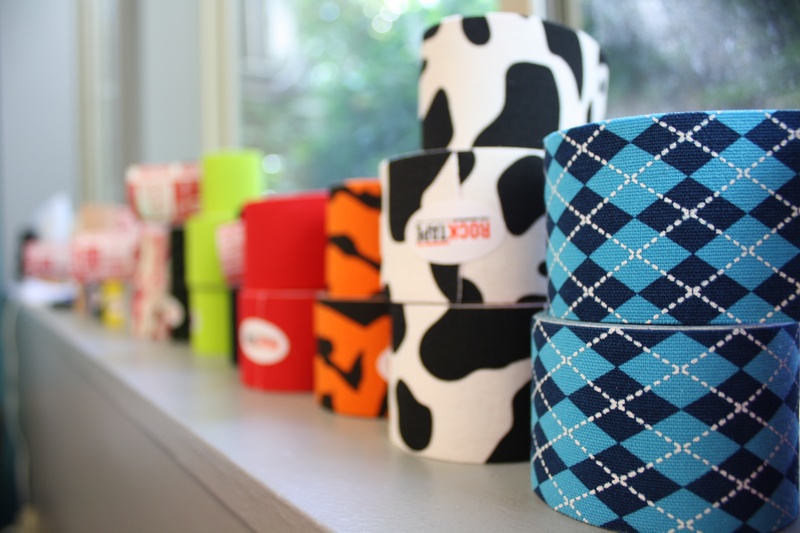 Kinesiology Tape has become ubiquitous at professional athletic events over the past few years and with good reason. It is an effective tool for modulating muscle recruitment patterns, decreasing inflammation, and providing flexible support to muscles and joints. Chiropractic adjustment is a technique used by chiropractors to address joints with decreased mobility. Although chiropractic adjusting is most often used in the spine, our doctors are also extensively trained in adjustment of extremities. Our bodies were made to move and helping you to move well is one of the primary goals of the team at Velo Sports Rehab. 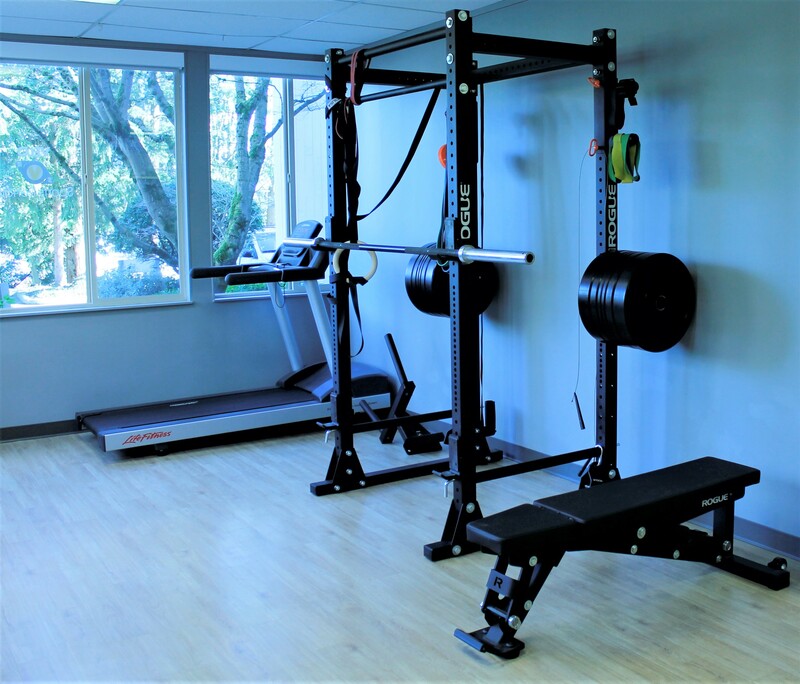 We utilize patient specific exercise interventions that get your symptoms under control and get you back to your activities quickly. 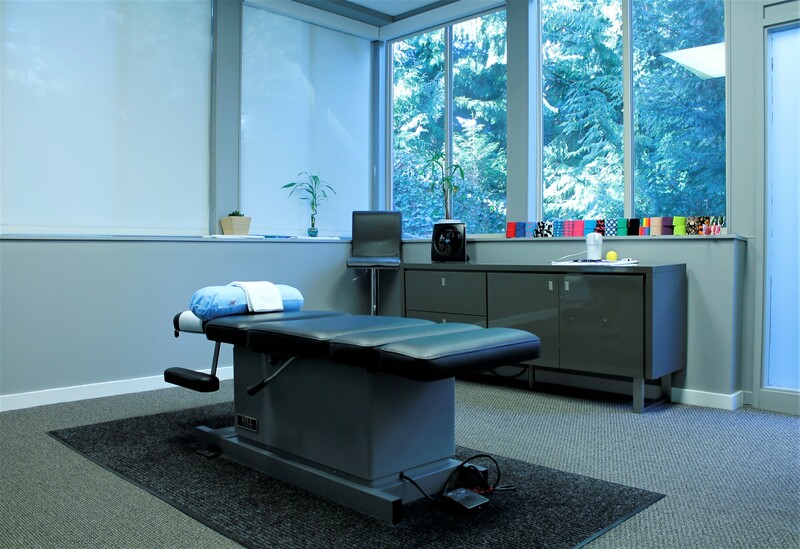 Velo Sports Rehab offers a variety of massage therapy treatments for our patients. 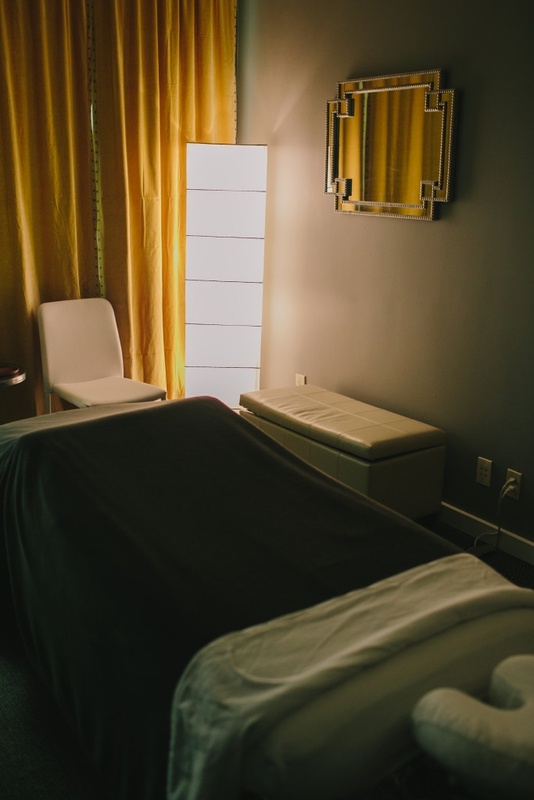 The majority of patients seek either deep tissue or sports massage treatments, although our massage therapists are well versed in a variety of techniques. 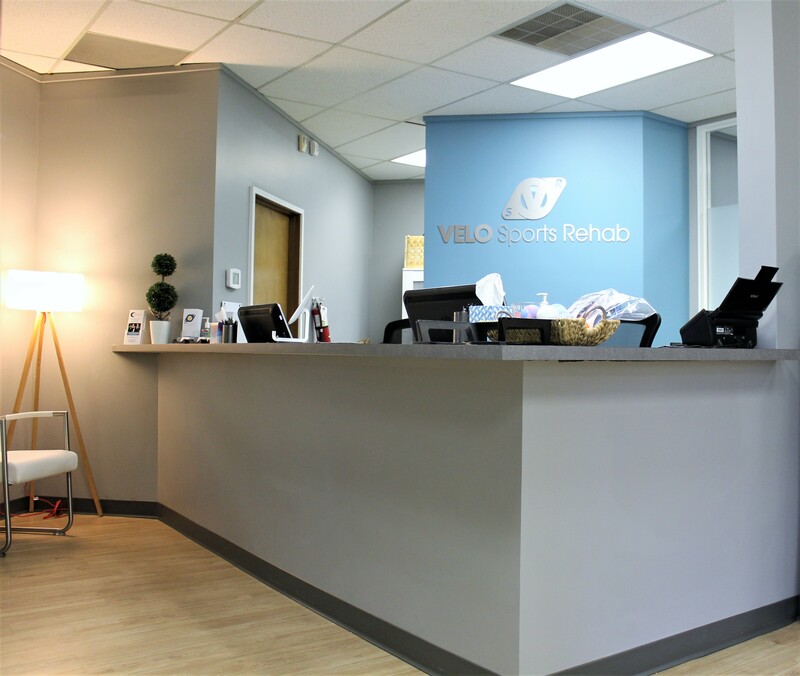 Here at Velo Sports Rehab, our goal is to provide you with not only the best in sports rehabilitation, injury treatment, and physical therapy, but also the best patient experience possible. To facilitate this, we work with all major insurance providers. If you are unsure of your coverage, please call us at (425) 590-9208 or (206) 420-3131. We are happy to verify your insurance benefits.